IF the gate happens to be open or unlocked, you can drive to the field. 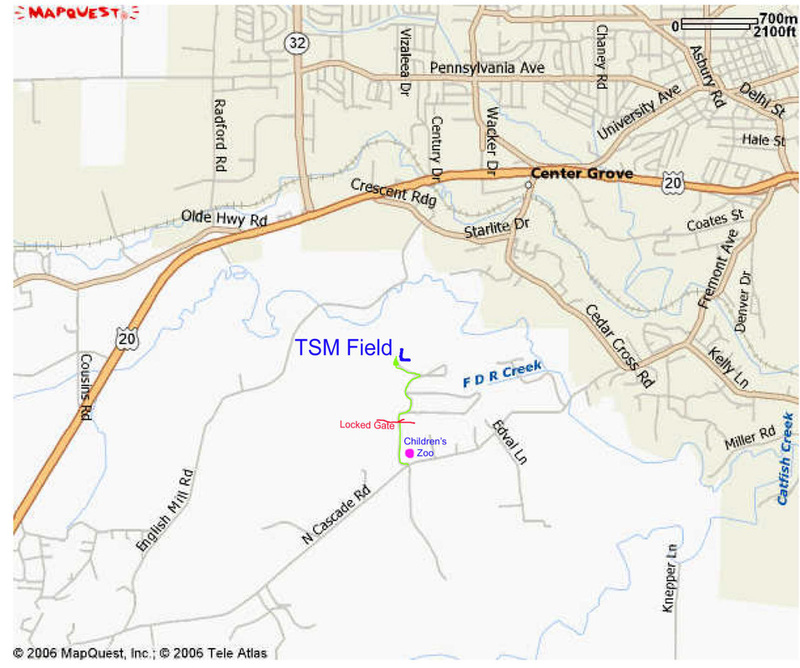 HOWEVER, make certain there are TSM members at the field BEFORE entering to avoid getting locked inside! 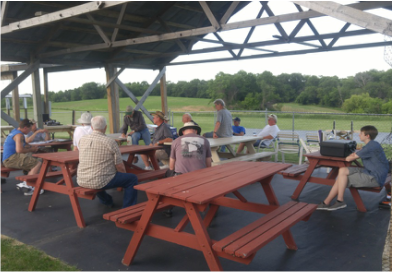 You MUST be a member of the AMA to fly solo at our field. 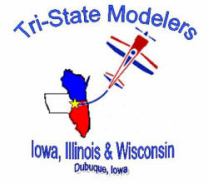 You MUST be a member of the Tri State Modelers flying club to fly solo at our field. ALL flight operations will be in conformance with the AMA Safety Code. Go to the AMA web site for a copy of these regulations. Flying behind the flight line over the shelter and parking areas is not allowed. You must close and lock the park entry gate whenever entering or leaving the site. You must not turn on your transmitter unless you have your frequency pin in your possession (72 MHz only). 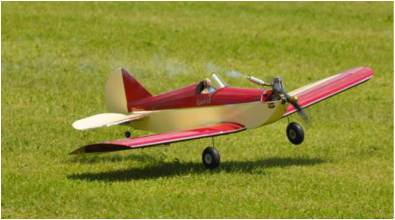 Engine testing and adjustments should be made at the test stand area or away from the pit area with the airplane appropriately tied down. Stay out of the plane of the propeller of a running engine. Avoid flying alone if possible. Exercise extreme caution if you are alone at the field. Use a restraint (tie down) for your airplane during engine startup.